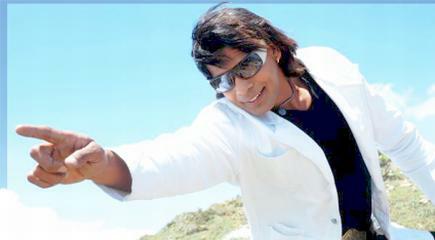 Biraj Bhatt (or Bhatta) is one of the most liked action actor of Nepali movies. Major competitors of Biraj Bhatt in Nepali movie industry are Rajesh Hamal and Nikhil Upreti. One of the Nepali daily, the Naya Patrika says, Biraj Bhatta is the highest paid actor in Nepali movie. These days Biraj is more active in Bhojpuri movies. Bhojpuri movies are told to be paying 5-10 time the money when compared to the pay in Nepali movies. Hey man f**k u. Biraj i d only highest paid who deserv it. hi biraj jee i like u r every steep of action n i like u r movie also.if possible give me u r email adress. can we make as friend? Hello come on viraj just leave your history on the web. I am a big fan of you i want to know everything about you. Let us know.